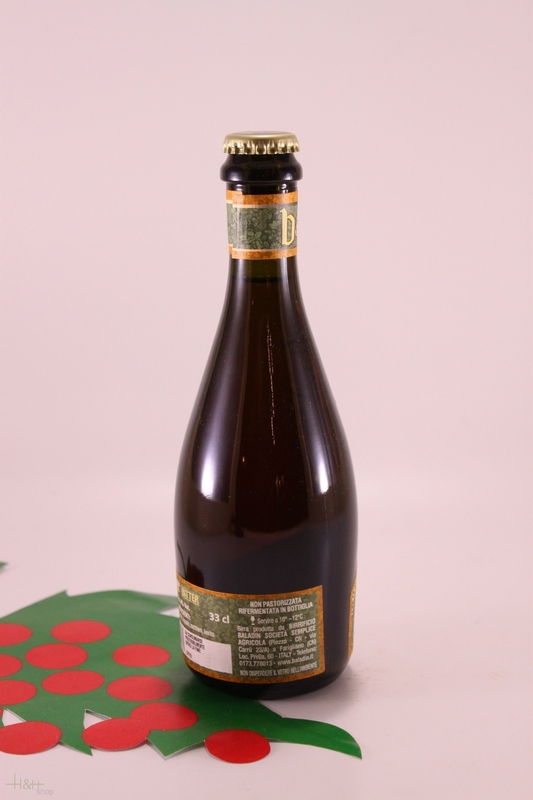 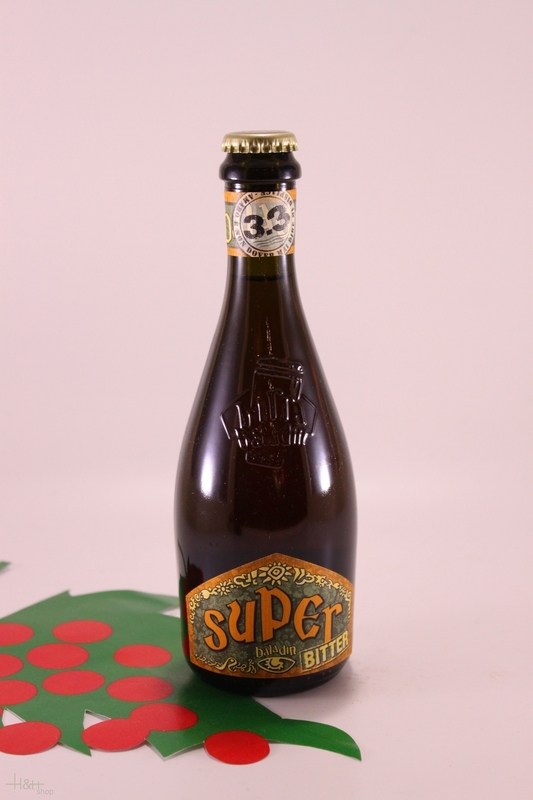 Pairings: SUPER is recommended with braised meat and excellent with mature cheeses. .
Alcohol Content: 8 % vol.